TransCanada is seeking permission from the National Energy Board (NEB) to start construction on the North Montney Mainline pipeline project in northeastern B.C. 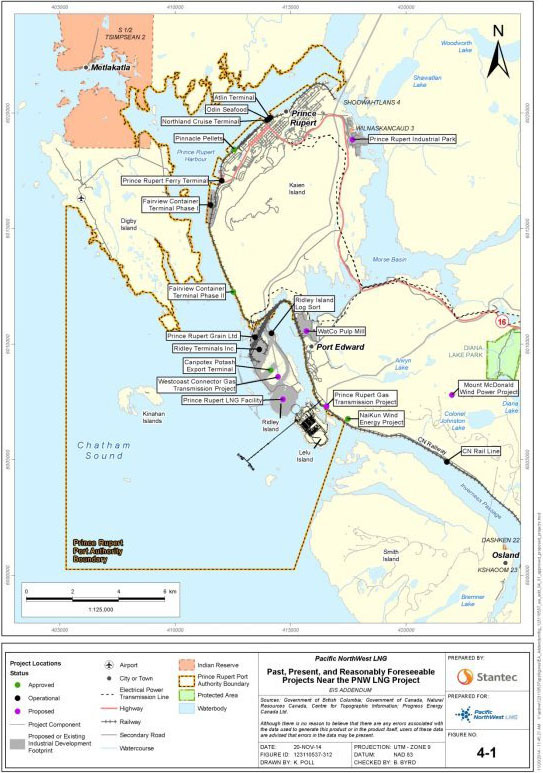 The pipeline is slated to feed the Pacific Northwest LNG’s (PNW LNG) proposed terminal near Prince Rupert. The North Montney Mainline has been a key component of the PNW LNG project as they look to work together to transport LNG products to markets in need. Currently, however, the North Montney Mainline proponent (TransCanada) is looking to get approval even if PNW LNG doesn’t go ahead. TransCanada had previously achieved federal and provincial government approval to build the pipeline, so long as they adhered to specific conditions, one of which was a positive Final Investment Decision (FID) on the PNW LNG terminal. Now TransCanada is moving to build the North Montney Mainline regardless of the FID outcome of the PNW LNG terminal. 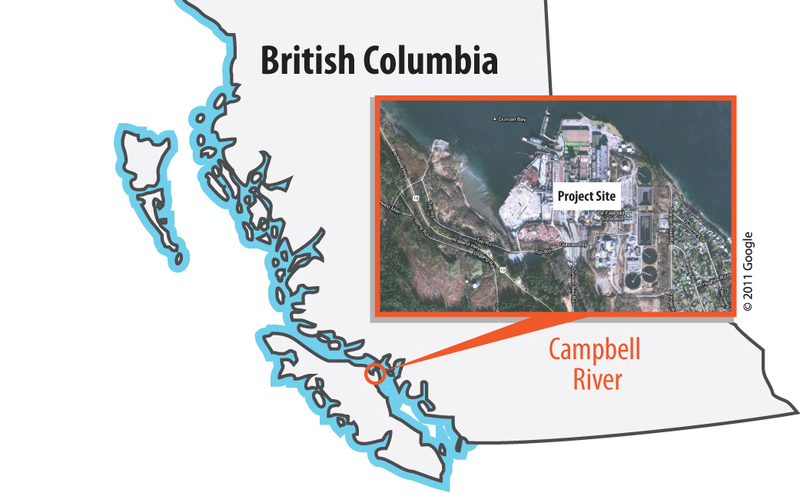 If this project were to go ahead before PNW LNG’s FID, it would be a “slightly scaled back” version and would not include 100 km of the pipeline that would be necessary to link up with the PNW LNG terminal. TransCanada appears to have made this decision because Black Swan Energy and 10 other gas producers have signed 20 year commitments to ship 1.5 billion cubic feet of gas per day on the Nova Gas pipeline system, regardless of PNW LNG’s decision. The scaled back project would connect new gas supplies from the Montney basin to the rest of TransCanada’s pipeline system in the area and would cost $1.4 billion. It would allow TransCanada to competitively continue meeting customers’ needs in Eastern Canada, the U.S. Midwest and the Pacific Northwest, and would provide jobs and income for nearby communities. TransCanada plans to work with local Aboriginal communities to identify training requirements. They also have a contracting and employment program to hire Aboriginal businesses and workers for the project. In northeastern B.C. TransCanada has already been involved in Aboriginal training initiatives such as the North East Native Advancing Society and the First Nations Youth Natural Resources Training and Mentorship Program. The application to proceed with construction of the North Montney Mainline, regardless of the outcome of PNW LNG’s FID, shows that there is significant confidence in the LNG industry in B.C. Moreover, part of TransCanada’s latest appeal to the NEB is grounded in the likelihood of a favourable outcome of PNW LNG’s FID, and it moves in the right direction to make that happen. Once construction begins on the North Montney Mainline, Petronas will have yet another reason to look favourably on this project due to the imminent infrastructure their project will benefit from. Construction would start in early 2018 and provide about 2,500 jobs, and the infrastructure would be in use by April 2019.